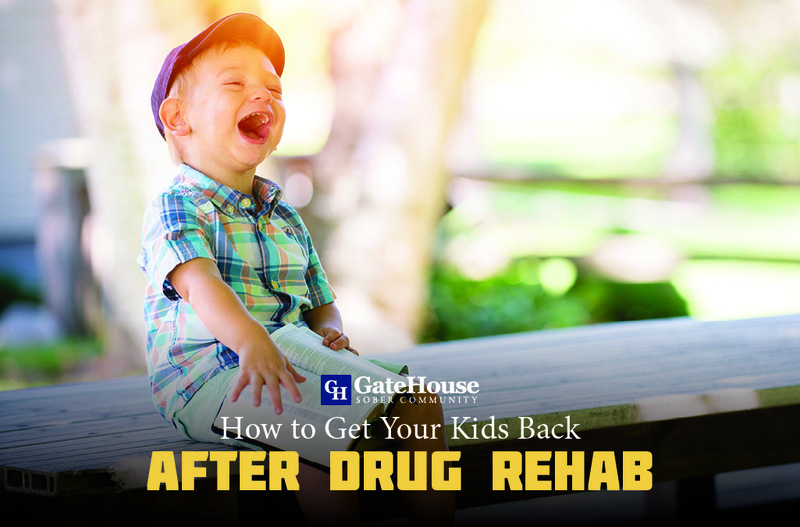 GateHouse Sober Community covers a lot in our recovery program near MA, and one of the many topics we discuss is how to begin repairing broken relationships that have suffered because of your addiction. Though it is a long journey, we do have a few suggestions for how to keep progressing toward this change in your life. Take responsibility for yourself. One of the best things you can do for both yourself and whoever you might have hurt while dealing with addiction is take ownership of your actions. Being open and communication improve our understanding of each other and how we can learn from our past mistakes. If you make promises, keep them. Trying to repair a broken relationship that was damaged by addiction often deal with a loss in trust. 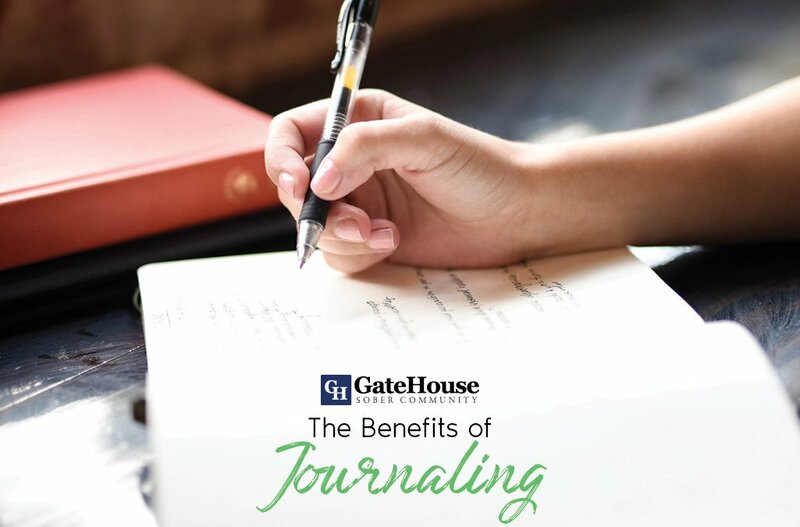 Working towards gaining back their trust by keeping your word is one of the first steps to helping rebuild a stronger bond, and if you’re dedicated to stick with your sobering living community near Massachusetts, keep that promise! Show, don’t tell. 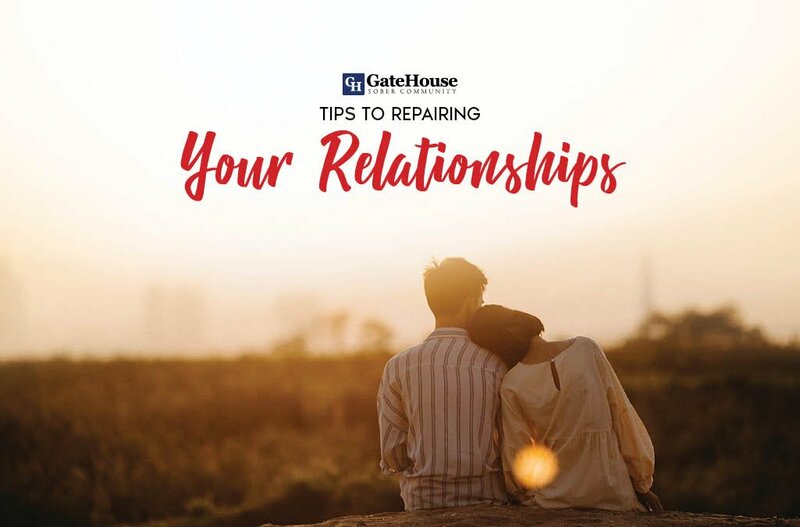 There has always been the saying, “Actions speak louder than words,” and it couldn’t be more true when it comes to repairing a friendship. If you want to have a positive person back in your life, you must constantly work to showing your improvement and commitment to recovery. Move in a positive direction. 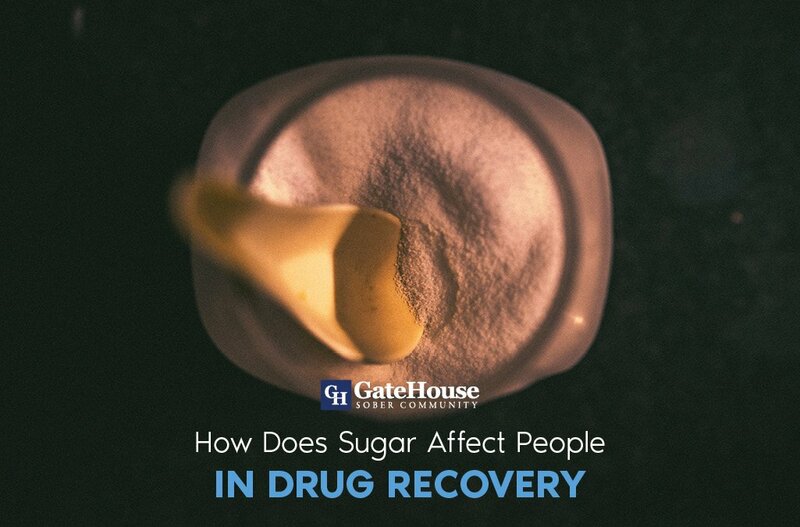 If there is anything learned during addiction recovery, it’s that many relationships will be a battle to fix. One of the best suggestions we can give is that no matter how stressful, emotional, or draining this process is, to stay positive. If it weren’t hard, everyone would be able to do it, and moving in a positive direction and keeping that attitude with your relationship lays the most stable and uplifting foundation possible for the future. 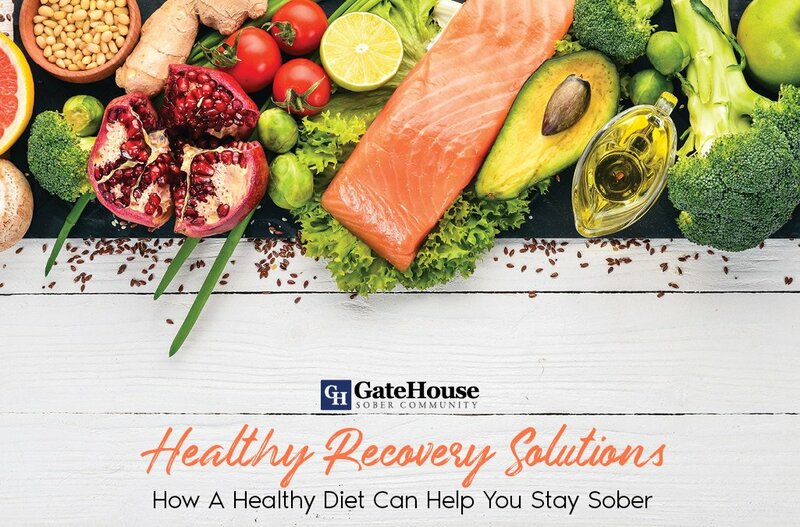 The first step in recovery is knowing when you need help, and if you’re in need of a recovery program near Massachusetts, GateHouse Sober Community might be the right option for you. Our tools can help you stay sober, and work towards those bigger goals like reviving your old relationships. With more questions, please call us today at (855) 448-3638.